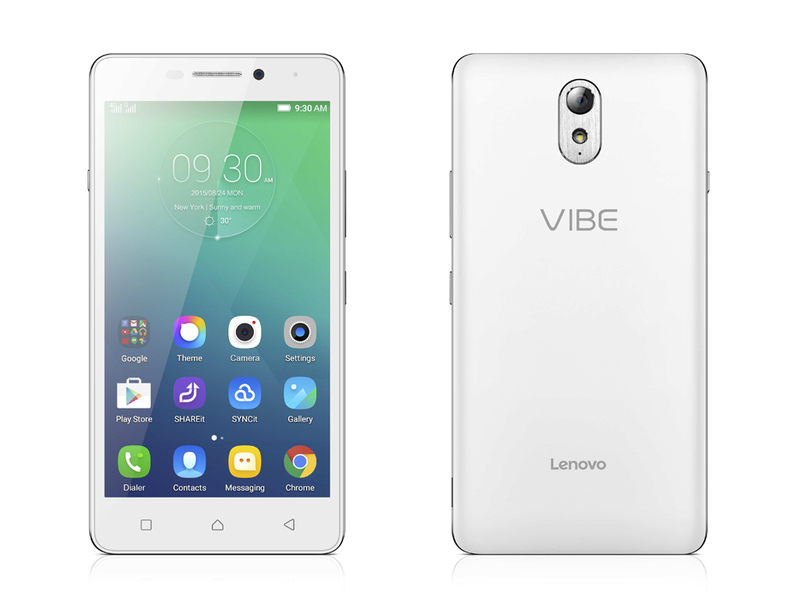 Lenovo today launched two new VIBE smartphone models equipped with exceptional battery life, allowing consumers to keep their VIBE ON all day. Built for the busiest of consumers, the VIBE P1 and P1m let users stay constantly powered, connected, and productive while on the go. With its exceptionally long battery life to give mobile consumers peace of mind, the new VIBE P1 and P1M feature a manual power saver switch to instantly extend battery life. The new powerful VIBE smartphones also feature an OTG (On-The-Go) Charging function to charge other USB-connected devices, such as Bluetooth headsets and portable speakers. 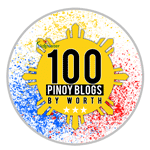 “The VIBE P1 and P1m are equipped with high-performance processors to run games and apps seamlessly, and support fast connectivity and smooth access to online content with 4G LTE,” said Dino Romano, Country Manager for Lenovo Smartphones Philippines. An excellent companion for users who want to stay powered while always on the go, the VIBE P1 and P1m are loaded with productivity features geared for multi-taskers and tools to keep the device secure. The VIBE P1 comes with an impressive 5000mAh battery, one of the highest-capacity batteries in its class. Now users can be sure of a smartphone that will last them through the day with the ability to charge other phones in need of a battery boost any time. In addition to a physical power saver switch, which instantly extends battery life, and the OTG (On-The-Go) Charging feature, the VIBE P1 stands out with a 24W quick charge function that can rapidly charge the phone battery. Supporting slick and fast performance, the VIBE P1 has a 1.5GHz Qualcomm Snapdragon 615 64-bit octa-core processor so users can run multiple apps, surf the web, and stream videos all at once. To ensure speedy and uninterrupted surfing experience, the smartphone’s Wi-Fi Boost provides 5G Wi-Fi support for improved Wi-Fi speed and range. The VIBE P1 can also be paired with a range of smart devices, from headsets to cameras and TVs, utilizing wireless NFC (Near-Field Communication) technology. 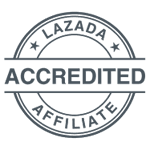 Meanwhile, an embedded fingerprint scanner on the home button supports black screen unlock and brings about even greater convenience and security. The VIBE P1 also offers an unexpected entertainment experience with its unrivalled audio quality. Smart PA technology boosts audio output. It also features a sealed sound chamber for improved resonance and better bass for all sorts of multimedia needs. It comes with a 13MP rear camera with fast-focus PDAF technology and a 5MP selfie camera with multiple shooting modes and beautification features. Sporting a premium metal-and-glass design, accentuated by a slender aluminum frame (measuring just 4mm along the sides), and a subtly curved rear metallic cover for improved ergonomics, the VIBE P1 exudes exquisite craftsmanship. The screen is made of Gorilla Glass 3, a thinner and lighter iteration of Corning’s scratch- and crack-resistant protective glass. The VIBE P1m features a long-lasting 4000mAh battery with a quick charge function which allows users to get a quick power boost when they are in a hurry. Engineered for the outdoor lovers and thrill seekers, the VIBE P1M has splash-proof capability via a nano-coating technology. 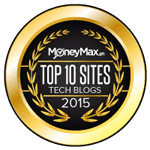 These, coupled with a powerful MediaTek 64-bit quad-core processor and a vivid 5-inch HD screen, make the VIBE P1m a truly exceptional value-for-money device. 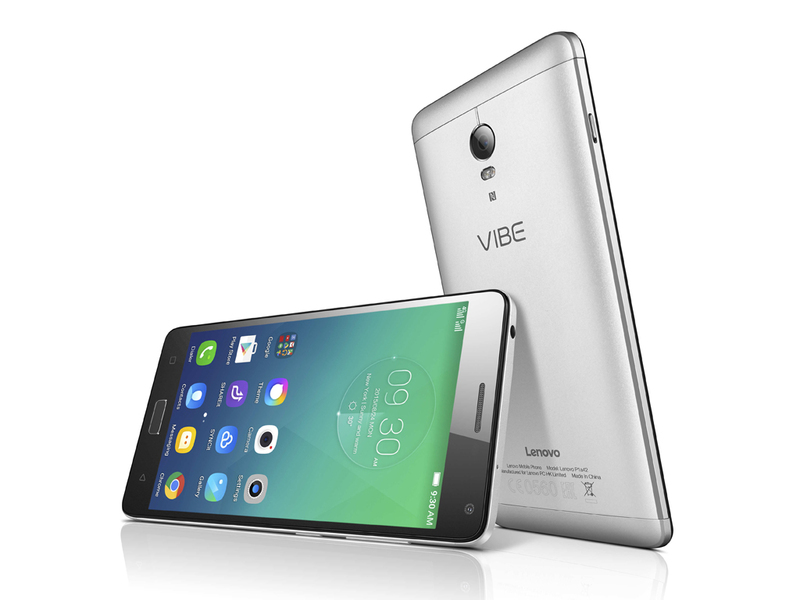 The VIBE P1 is available in Platinum and Graphite Grey. The P1m is available in Onyx Black and Pearl White. 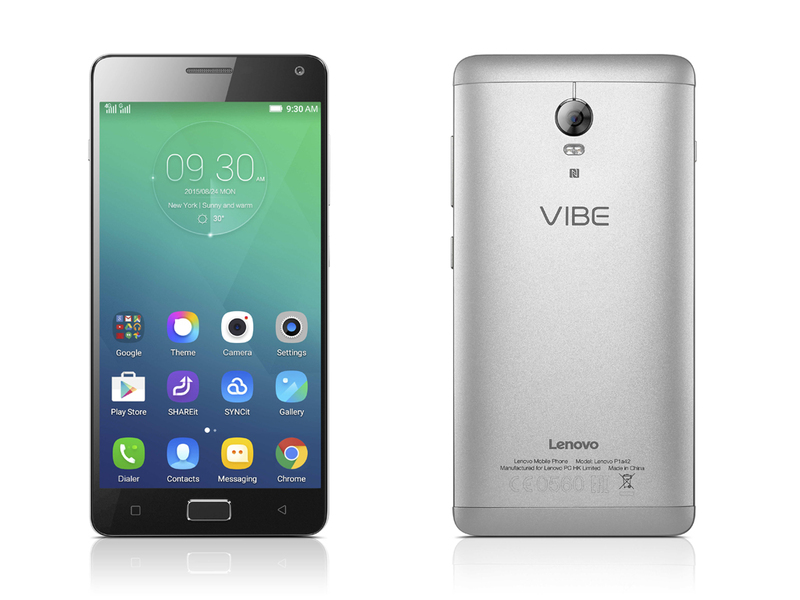 The VIBE P1 and VIBE P1m are now available at all authorized Lenovo Mobile dealers. 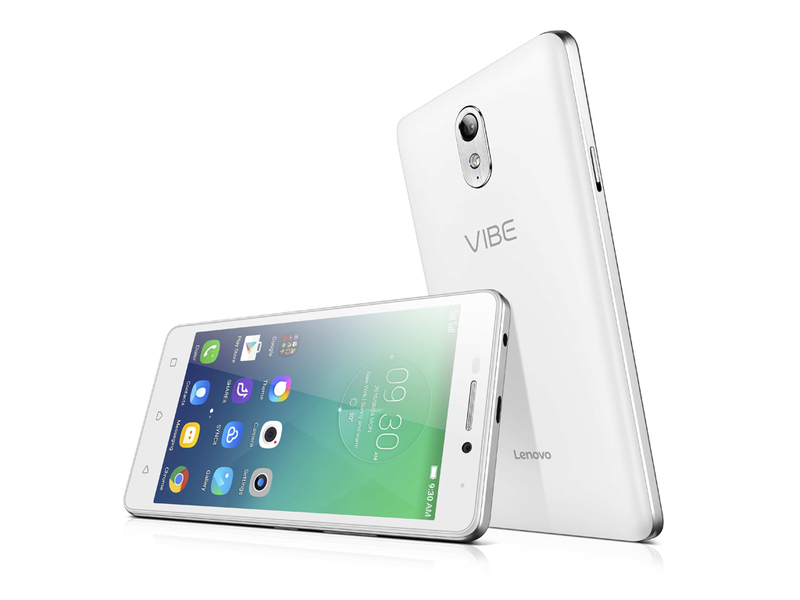 The VIBE P1 is priced at Php 14,999 and the VIBE P1m is priced at Php 7,999. The Lenovo VIBE P1 and VIBE P1M will be bundled with a free screen protector (worth Php299) and a free back cover (worth Php599).